Postbox No. 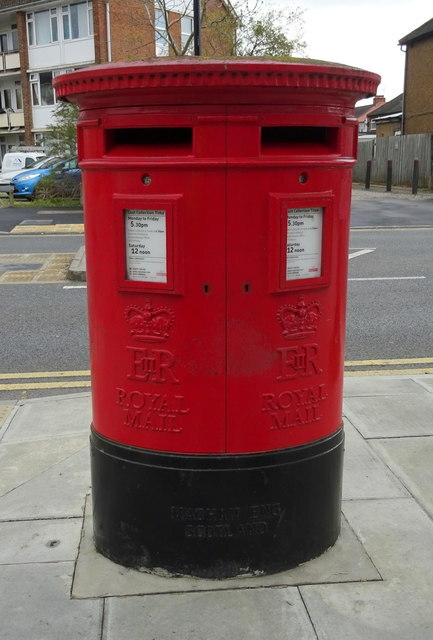 HA4 486 and Postbox No. HA4 4861. See TQ1086 : Shops on Cornwall Road, Ruislip for context.